In general the data center real estate market thrived last year with investment totalling more than $20 billion -- surpassing the volume for the three previous years combined. 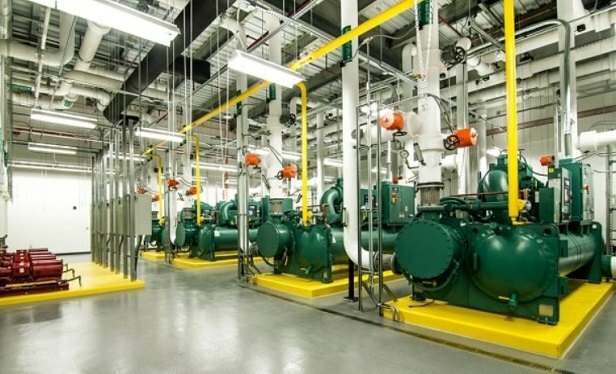 ASHBURN, VA–Northern Virginia remained the most active data center market in the world in 2017, with net absorption of 121 MW in 2017, 80 MW of which occurred in the latter half of the year, according to the latest US Data Center Trends Report from CBRE. The region added 85 MW of supply in the second half of the year, and will grow larger still, with an additional 86 MW under construction as of Q4 2017, CBRE said.